The worlds first application of DBOX 6" actuator technology, the Vesaro V-Spec motion system. The V-Spec motion utilizes cutting edge DBOX motion technology with 6 inches of travel per actuator. 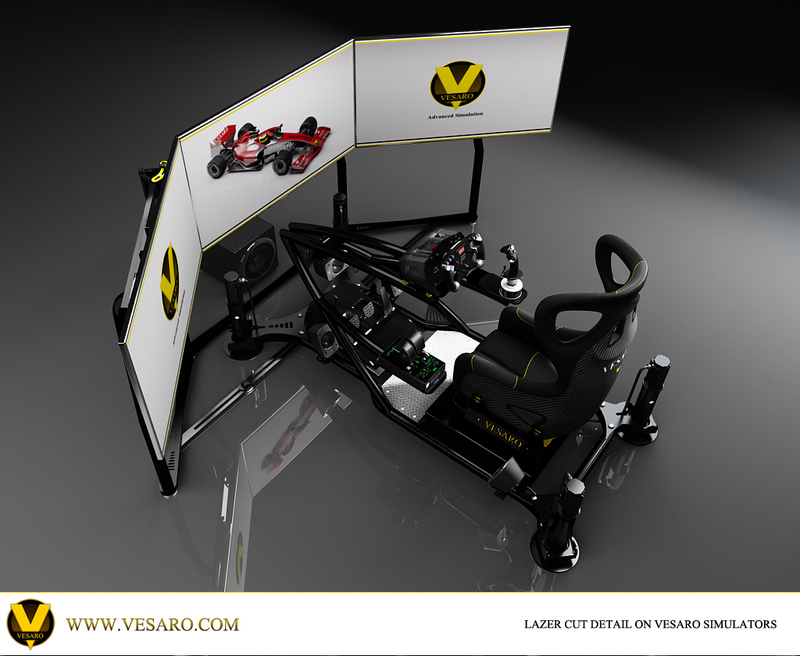 This video is demonstrating this system on a dual control configuration of the Vesaro simulation system running in race mode onR-Factor simulation software. 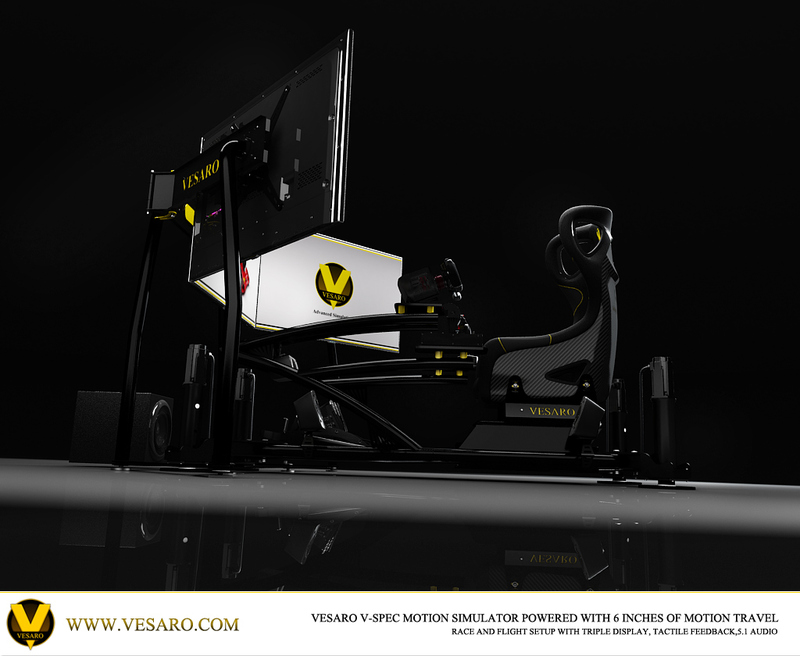 We are pleased to announce the launch of the worlds first motion simulator to feature DBOX 6" actuator technology offering a new dimension of movement for multiple applications, taking our flight simulators to new realms of movement and adding increased realism for racing. Imagine going over a jump on a rally stage with the feeling of taking off then coming back down to land, this new range will take this to a whole new level of realism. Off-road and buggy racing with big suspension systems will come into its own with the new DBOX 4500HD technology. 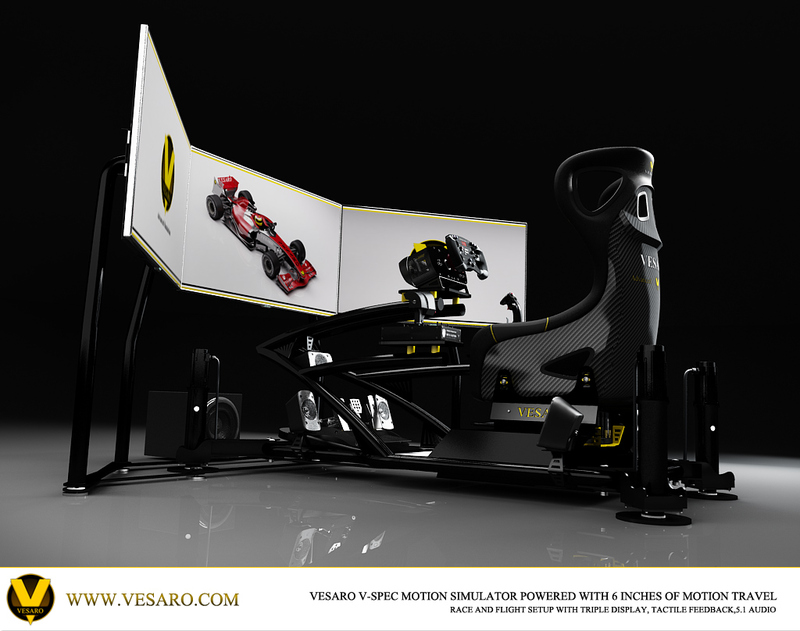 The most amazing part about this, you can add this to your existing Vesaro simulator without any changes required to the frame. 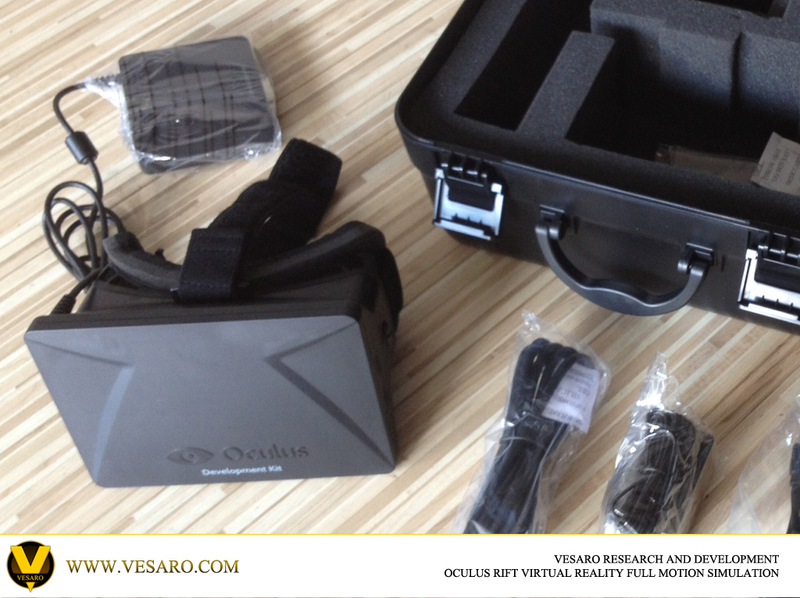 Contact us as sales@vesaro.com for more information on this amazing tech. 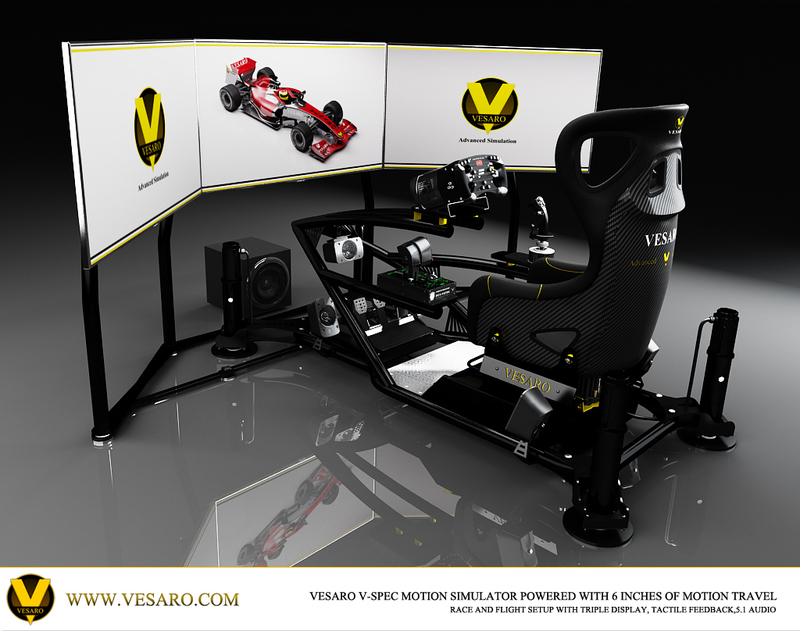 The setup shown above features the standard Vesaro Rig with Dual GearStick Arms, Tactile Feedback System, 5.1 Surround sound audio, Fanatec Clubsport EU Base with the F1 Rim, Fanatec Clubsport Pedals V2, Thrustmaster Warthog Flight controls, Triple Display stand with 46" LED displays and the new Vesaro V-Spec Motion System featuring DBOX 4500 HD-6 technology and the all new Vesaro V-Spec bracket setup. this setup also features a special edition Cobra Evolution Technology Carbon Fibre Bucket Racing seat finished in Alcantara and Leather with Vesaro yellow Diamond stitching. We are now testing the new Virtual Reality technology for use with our simulators in static and full motion setup. 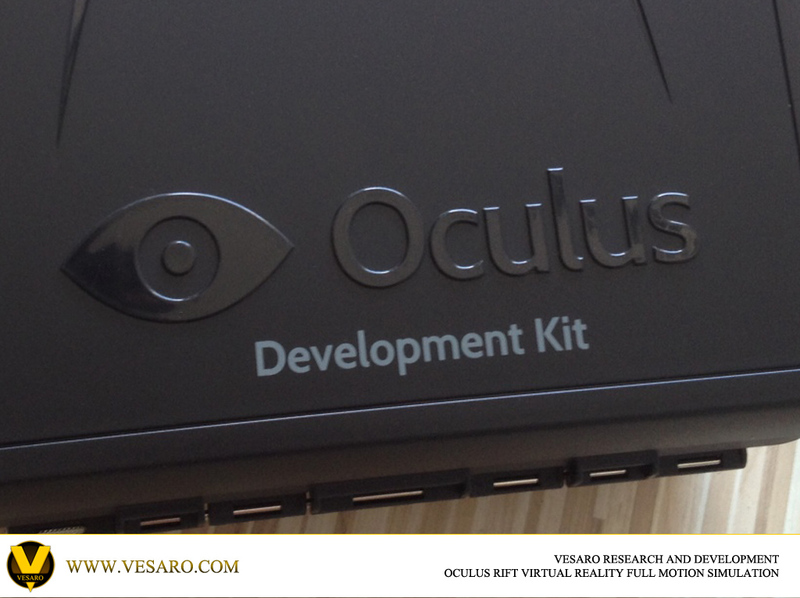 Initial testing is a great success and the experience is nothing short of breath taking. Currently testing with the developer kit which is not representative of the final product, the consumer product is said to feature full HD resolution. We are looking forward to offer this as part of our offering. Currently testing Codemasters Dirt 3 and Iracing both to great effect, this takes the In car view to a whole new dimension, in Dirt 3 the experience of looking down to your right foot in the virtual display, pressing your real foot on the accelerator and seeing the digital animation mimicked has to be experience to be believed, looking down at your virtual body fully kitted out in race attire, your virtual arms moving as you rotate the wheel or change gear, looking to your right to see your co driver reading the pace notes... Testing in Iracing we pulled out of the pits and can now turn your head to your right to check for cars passing the pit lane or on a spin out being able to easily turn your head to check for cars coming to enable safe re-entry to the track, just a few of the practical benefits on top of the overall immersion achieved using this technology.